Plastic Injection Molding Materials. AEMT has wide experience manufacturing with the full range of materials that can be heated and transformed into unlimited shapes and forms using our energy efficient manufacturing methods for injection molding and plastics fabrication. 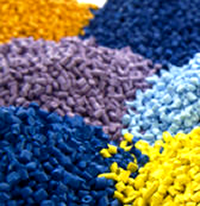 Molded materials include: thermoplastics, thermosets, elastomers and other engineered polymers.